Well, we just got back from our yearly pilgrimage to the Merlefest bluegrass festival, and it was kind of a different one. Usually we are there nearly every waking moment – or maybe it just feels that way. I love it there, don’t get me wrong… it just seems like an awful long time to be in one place where the quantity of port-a-johns way outnumbers the quantity of indoor “seating.” This time, though, rain and cold kept us from sticking it out too long on any given day... which was a little disappointing, but it was fine. Anyway, it was the first Merlefest without Doc, its founder and driving force. Sure, he was getting up there, but he was still the benevolent spirit that infused the festival with goodness and mercy. Oh wait, no – that was God. 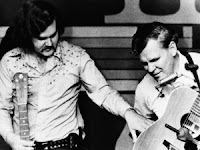 But still, Doc started the whole thing in memory of his late son Merle, and now I guess we’re doing it in memory of them both – two musicians who could play the hell out of their guitars. 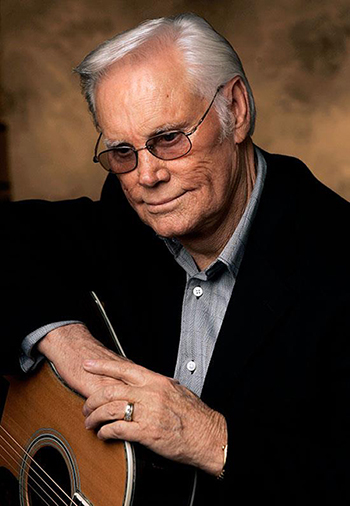 The musicians who knew Doc best did do a special tribute one night for him, but the rest of the weekend... well, people mentioned him occasionally, but the man they really talked about was George Jones. Maybe because the wound was fresh – we just got word of his passing on Friday. George’s music was straight country rather than bluegrass – not exactly the type championed at Merlefest… but as a man, he was exactly the type of guy we’re all about. 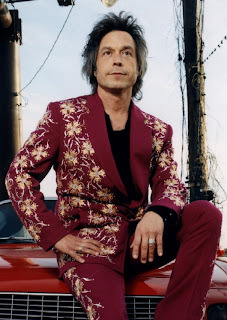 Jim Lauderdale, a fantastic musician who always comes to the festival, might actually be considered George’s "successor." If anyone COULD fill his shoes, Jim could do it. 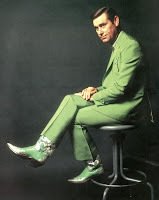 He’s got the talent, the charisma, the Nudie suits, the plaintive country twang, and the hard-luck story it would take to live up to George Jones’ legacy. 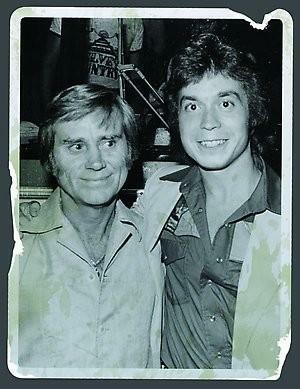 Heck, once I saw Jim play George in a production called Stand By Your Man: The Tammy Wynette Story. His portrayal of the man they call “Possum” was eerily accurate. 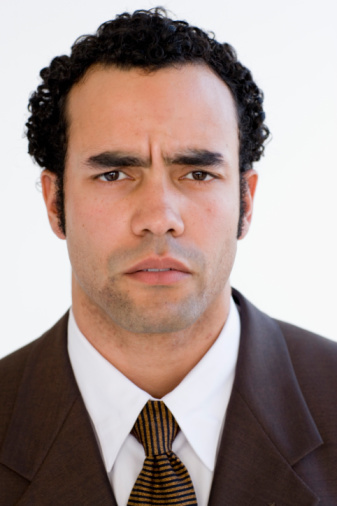 Jones lived a wild, drankin’, partyin’ life… His love life was turbulent as well – heck, he was married four times. But of singing, Jones was a master. He could wail and croon… he wrung every bit of emotion out of any song he sang. 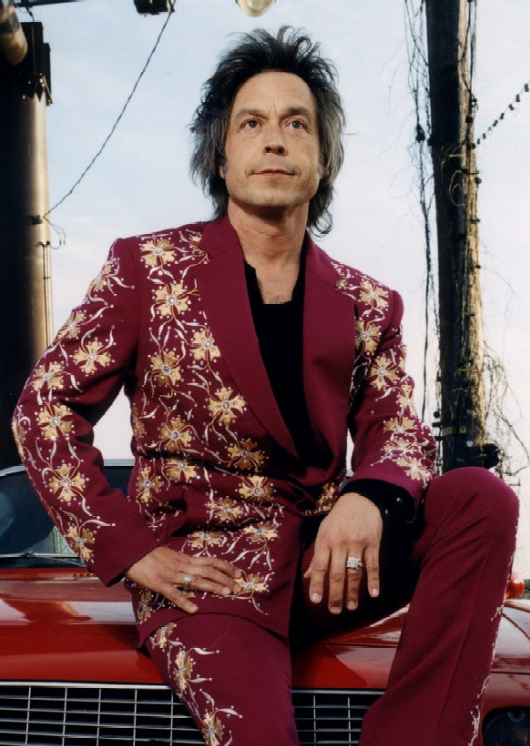 And that’s why Jim Lauderdale crowned him (in song) The King of Broken Hearts. If you click on this link, you can hear Jim explain the title, and the awesome song.) Oh sure, George Strait tried to sing it, but it was Jim who wrote it and meant it. And during his set at Merlefest, when Jim introduced the song he did so with a quaking voice, full of grief and missing. You know – the one who said, “Blessed are the poor in spirit, for theirs is the Kingdom of Heaven.” (Matthew 5:33) Yeah, that guy, Jesus. I love Him. He pulled all our sorrow and brokenheartedness onto Himself and bled it out of his own body. ** Yeah, it’s nasty. But it’s altogether real. And wonderful. And scandalous. And beautiful. I love Him more than I can say, and surely much less than He deserves, this King of Broken Hearts. But no amount of love or “goodness” on my part can make Him love me more, or make Him more concerned about my broken heart. Because it is His first priority no matter what. He was betrayed, beaten, ridiculed, spit on, hung on a tree and stabbed for my broken heart. And for yours. 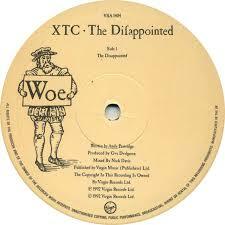 I always loved this verse from a song called The Disappointed by XTC… “The disappointed all congregate at my house.” Because it reminds me of church. I go to a church with a wide mix of people, but I’m not going to lie to you – there are some beautiful, well-to-do people in that mix – people that look like they could be clip-art models. I remember once when I was very young, and even more obviously broken than I am now, I was sitting in church and I noticed an extremely handsome, well-dressed man with a lovely family… the look on his face… just full of hurt. I thought to myself, everyone here is sitting on a pile of sh*t. I can’t assume that just because they look like they have it together… that they do. Because they most likely don’t... otherwise why would they seek solace from the King of Broken Hearts? Of course, that's not the only reason people go to church, but it's a likely one. Now, I was deep in therapy at this time and sometimes when you get deep in therapy, you get so busy looking at yourself, that you start to think everyone else is fine – that you’re the only one who is messed up and needs special consideration. But this subtle event at church marked a distinct increase in the amount of empathy I had for others. Not that I’m not still selfish as all get-out, but now, I tend to give people the benefit of the doubt a bit more than I used to. I mean, I didn’t think people were terrible before, I just didn’t think of them as flawed creatures that may or may not be hauling around a big suitcase of crap from their past... or, as my friend Grace says – that look on their face may not be a grimace or judgy look - they might just be trying to hold in a poot. *I linked to Ralph Stanley's version of this song because, well, he just sounds more like the title than the smooth-singing Dan Tyminsky who provided the voice for George Clooney in O Brother Where Art Thou. Here's THAT version. If you really prefer looking at George Clooney, here's that one. **Read Isaiah 55 and John 19 and you'll get the whole picture.